Remotie is an elegant and functional remote control with keyboard and touchpad for your Samsung Smart TV and Smart Blu-ray Player. User-friendly, customizable, has a wide range of features and splendid design. 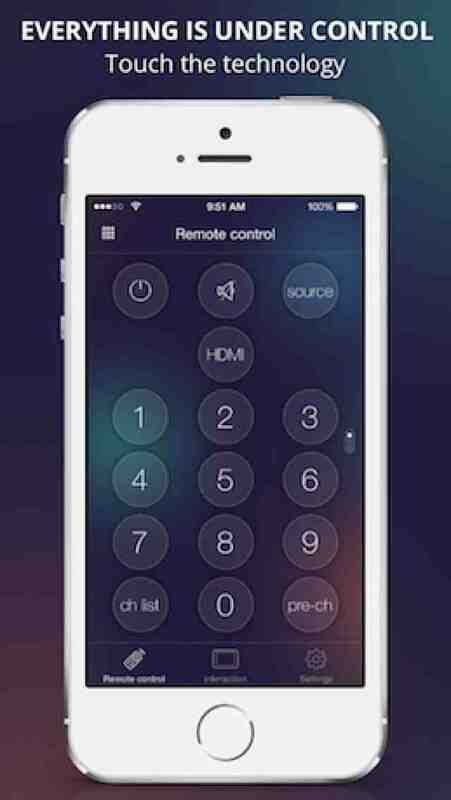 Create a unique remote! 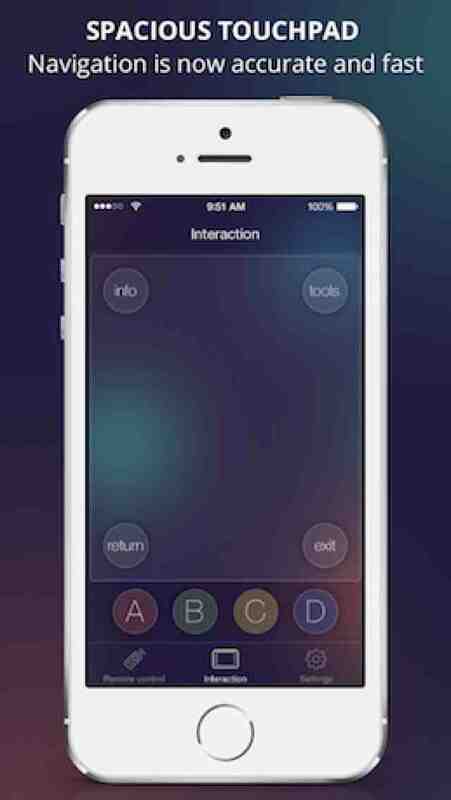 Add the buttons you need to have quick access to the most popular features. Position them as convenient to you. No more crammed and clumsy remotes! You can also extend the functionality through In-App Purchase. Large touchpad makes navigation through menus and content not only more convenient, but also turns your iPhone into a full-fledged game controller. And with a software keyboard typing becomes incredibly easy and enjoyable. Use voice input as well! Just tell the message, status for the social network or search query for the browser. Long and painful search for characters on the TV screen is now in the past. Discover all the advantages of your Samsung Smart Device. Watch movies and online videos, communicate with friends on social networks and enjoy games. Remotie will become your reliable assistant and will give full freedom in the world of multimedia entertainment. 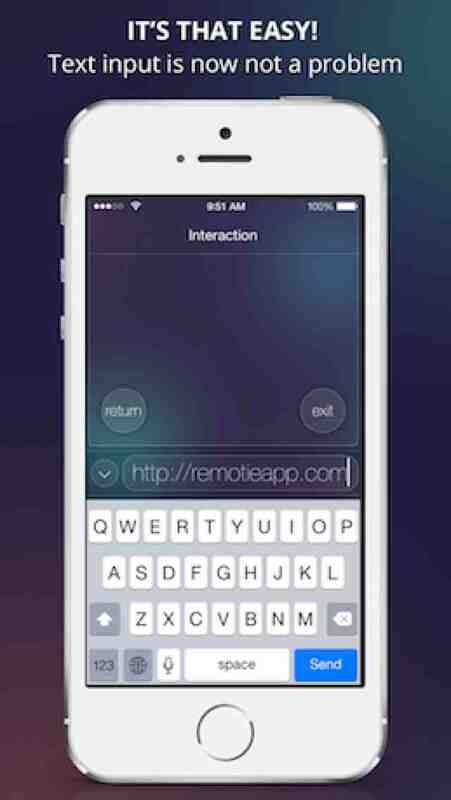 Remotie is a really smart remote control. There is no need to re-connect to the TV if you got distracted by a phone call. Once you decide to continue the application will automatically restore the connection. 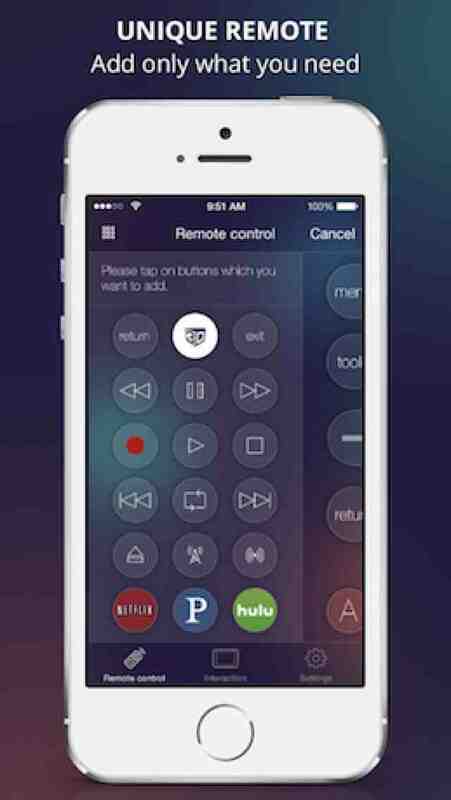 Remotie application is only compatible with TVs, Blu-ray players and home theaters from Samsung, which support Smart technology and were released in 2010-2013. In case of any difficulties with connection, you go to the embedded Help Center. Also we will be pleased to receive letters with your feedback and suggestions. Kraftwerk 9, Inc is not an affiliated entity of Samsung Electronics, and Remotie application is not an official product of Samsung. Kraftwerk 9 shall not be liable for any of your actions and changes made to your Smart TV, Smart BD-ray, Smart Home Theater using this application.